Wallas Gator Bradley - RESPECT MY VOTE! Wallace “Gator” Bradley is a political consultant, and Urban Translator. 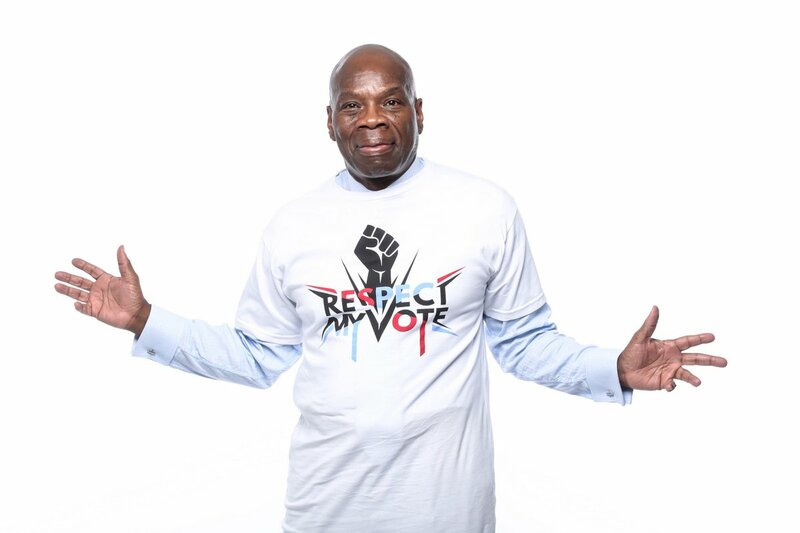 He is also the and President of United in Peace, Inc. and also serves as legal defense strategist, political consultant, community/gang resolution activist/mediator and mentor for young men in the black community, via Washington Park on the southside of Chicago.